A Filipino company’ should take over the debt-ridden Hanjin Heavy Industries and Construction Philippines (HHIC-Phil) to boost the ongoing modernization efforts of the Philippine Navy. 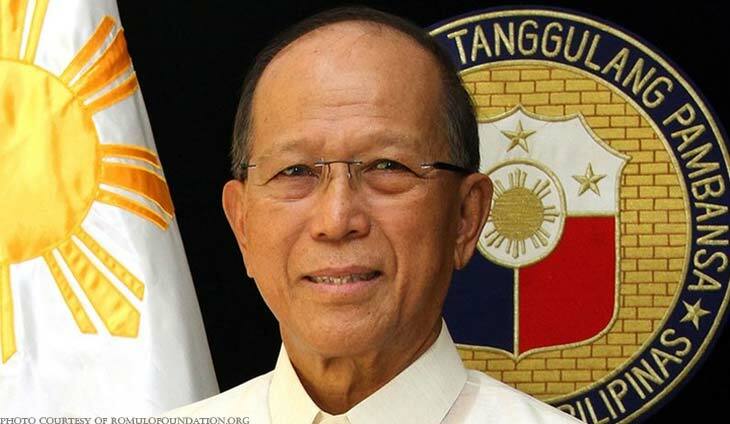 This was disclosed by Defense Secretary Delfin Lorenzana when asked Tuesday if Hanjin could tapped for the ongoing Self-Reliance Project of the country. “We still lack complete information about it so I will defer any comment. Anyway, our economic managers are looking into it. (It) would be good if a local company would acquire and operate it to support our Navy modernization,” Lorenzana added in a message to the Philippine News Agency. The defense chief, however, said the business side of the issue was best left to economic managers. “It (is) up to them to decide but that is the ideal set up,” the defense chief bared. Lorenzana, earlier, said the DND would closely monitor the Hanjin situation after two Chinese firms expressed interest in taking over. The shipbuilder is near the Philippine Navy’s major docking and anchorage area of its large naval vessels. Hanjin has $1.3 billion outstanding loans — $400 million from Philippine banks and $900 million from South Korean lenders. Hanjin filed a petition Tuesday last week at the Regional Trial Court in Olongapo City “to initiate voluntary rehabilitation under Republic Act 10142, otherwise known as “An Act Providing for the Rehabilitation or Liquidation of Financially Distressed Enterprises and Individuals”. Hanjin has sought help from the government to find a white knight take over the operation of its shipyard in Subic, as well as to help its employees, who have taken the brunt of the company’s financial woes. Engine trouble: Is Ferrari deal next to fall in Duterte crony Dennis Uy’s business empire? This bilyonaryo is willing to pour money where it is needed. May the new loan help settle the old ones. A white knight from the land of the rising sun?